Innovative. Counter-culture. Seductive. 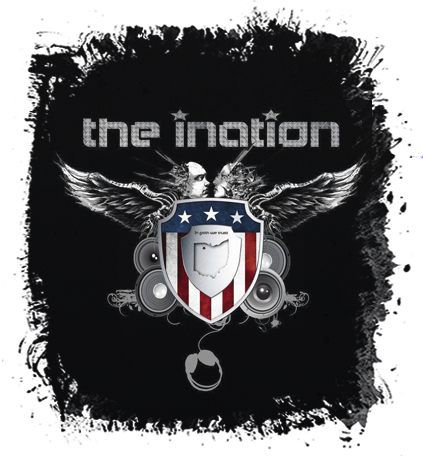 The INATION is Ohio’s #1 goth/industrial/underground/alternative night. A Bowling Green staple for 14+ years, The INATION (formerly I.G.U.N.) is also Ohio’s longest running night of it’s kind. Be at peace with the darker side of life. Experience Bowling Green’s UNDERGROUND, only at Liquid Bar. Dress Code: black clothing, funeral wear, cyber, punk, fetish, steam punk, goth, rave, alternative fashion. 21+ w/proper attire FREE. $4 for Under 21. Without proper attire, $15 cover. Dress the part. Experience the art. © 2019 Liquid Bar. All rights reserved.